Looking for the best cheap wines? You’ve come to the right place. We tasked ourselves with the chore of sampling an array of white and red wine, under the $20 price tag, to come up with our list of “Top 10 Best Cheap Wines Under $20”. If you’re looking for a new budget-friendly wine to add to your repertoire or are new to drinking wine in general, these are sure winners, for any occasion. Okay “almost” any occasion. We’re not sure how these will go over at a high-end Dallas-style wedding. If you watch The Real Housewives of Dallas you know what we’re talking about. Think Glitz, Glamour and Veuve Clicquot. 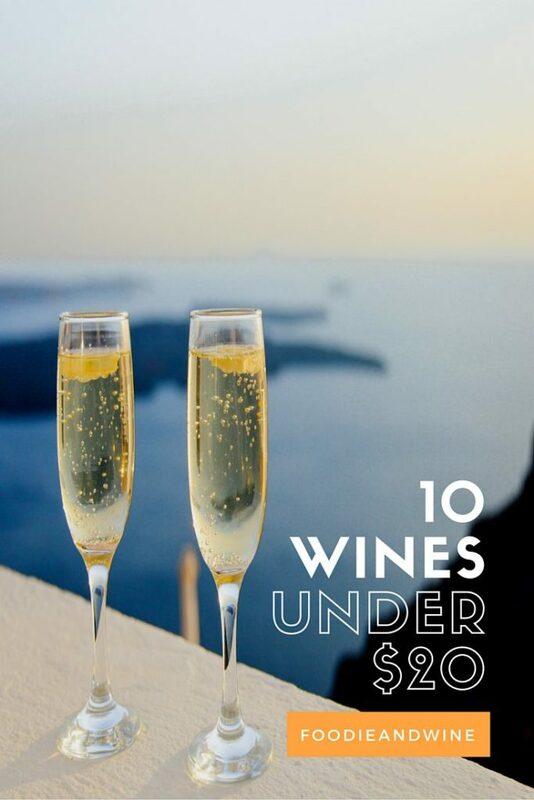 Without further ado, here is our “Top 10 Best Cheap Wines Under $20” List!!! It includes best cheap red wine and best cheap white wine. * Fell 2 spots. We’re not digging this years vintage. You can also check out our BEST DRINK RECIPES!